Cold brew is hot, but it’s not new. 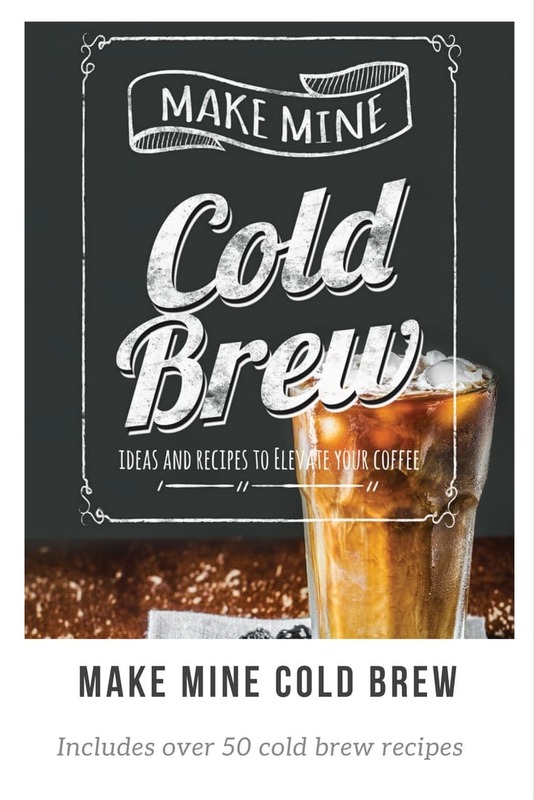 Starting with a brief history of cold brew, this book explores the factors that go into making the perfect batch and then expands into ideas and recipes to elevate your coffee to the next level. Cold brew coffee can even be made with dairy and alcohol, and makes the perfect ingredient in delicious desserts. This short book contains over 50 recipes for flavorings, coffee drinks, cocktails, and desserts to keep you in caffeinated goodness for weeks to come. Flavored syrups and creamers, flavoring your beans, infusing coffee in alcohol (homemade Kahlua), infusing coffee in dairy to make ice cream, creme brulee, crepes, and truffles; coffee syrup and mocha coffee syrup. Plus, all sorts of beverages made with cold brew–lattes, mochas, frappes, freddo, macchiato, and even cocktails.